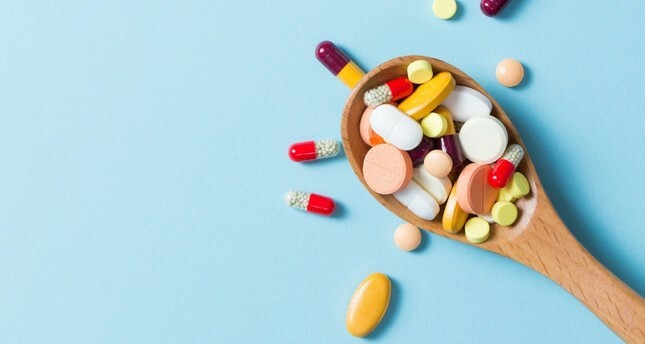 Turkey ranked first in Europe in antibiotics consumption, while Mongolia's was the highest of all among the countries surveyed, at 64.41 DDD per 1,000 people. Within Eurasia, Turkey showed nearly five times higher consumption than the lowest consumer-country Azerbaijan, which counted fewer than eight DDD. The lowest score was for Burundi, with just 4.44 DDD/1,000 people, which the WHO said reflected limited data. A low score could also suggest that consumption is too low, leaving the population at risk of infectious diseases. The survey also looked at which types of antibiotics were being used, and showed some countries - Italy, Spain and Japan - were relatively heavy users of the most precious drugs that the WHO says need to be kept in reserve. The WHO introduced a classification system last year, saying penicillin-type drugs were recommended as the first line of defense, and that other drugs, on the "reserve" list, were a last resort and only for use when absolutely necessary. In Italy, 2.0 percent of daily antibiotics consumption was in the "reserve" category, four times the rate in Germany and more than six times that of Britain, where only 0.3 percent of drugs were those earmarked for use in the last resort. 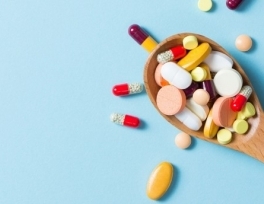 Japan's overall consumption of antibiotics, at 14.19 DDD per 1,000 inhabitants, was about half that of South Korea, but 1.1 percent of Japanese consumption was in the "reserve" category, far more than 0.2 percent in South Korea, the report showed. Notably missing from the chart were the United States, China and India. Discovered in the 1920s, antibiotics have saved tens of millions of lives by defeating bacterial diseases such as pneumonia, tuberculosis and meningitis. But over the decades, bacteria have learned to fight back, building resistance to the same drugs that once reliably vanquished them. The WHO has repeatedly warned the world is running out of effective antibiotics, and last year urged governments and big pharma to create a new generation of drugs to fight ultra-resistant supergerms. "Overuse and misuse of antibiotics are the leading causes of antimicrobial resistance," Suzanne Hill, head of WHO's essential medicines unit, said in a statement. "Without effective antibiotics and other antimicrobials, we will lose our ability to treat common infections like pneumonia," she warned. Hill insisted that the findings "confirm the need to take urgent action, such as enforcing prescription-only policies, to reduce unnecessary use of antibiotics." While overuse of antibiotics is worrying, WHO said low numbers were also of concern. "Resistance can occur when people cannot afford a full course of treatment or only have access to substandard or falsified medicines," it said.